This is a big time of year for chocolate (then again, when isn’t it time for chocolate? ), but why not venture away from the cocoa bean and enjoy a different flavor that is equally luxurious, coconut! These rich and creamy mini vegan coconut cream pies are a breeze to whip up, and are a perfect treat to prepare for loved ones, enjoy as a new Easter tradition, or make as a regular sweet (yes, you can freeze them!) to enjoy right through spring and summer. 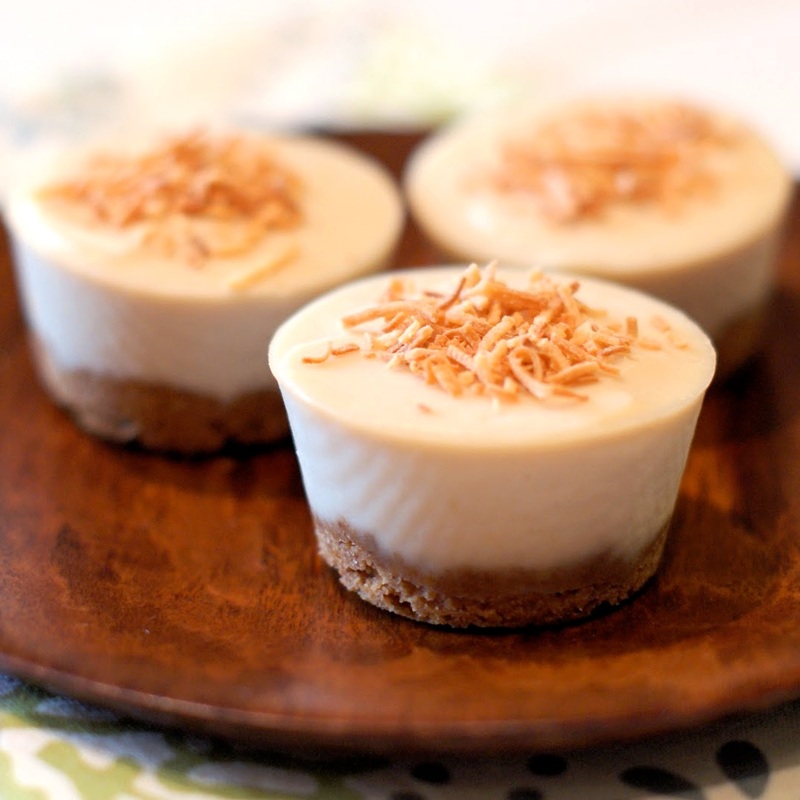 The recipe and photo for these mini vegan coconut cream pies were created by Sarah Hornacek and shared with us by So Delicious Dairy Free. Sarah bakes gluten free (no really! 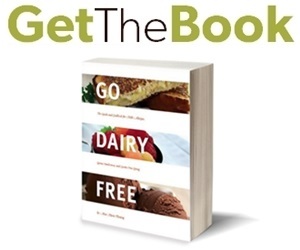 ), so this treat is not only vegan and dairy-free, but gluten-free, to boot! 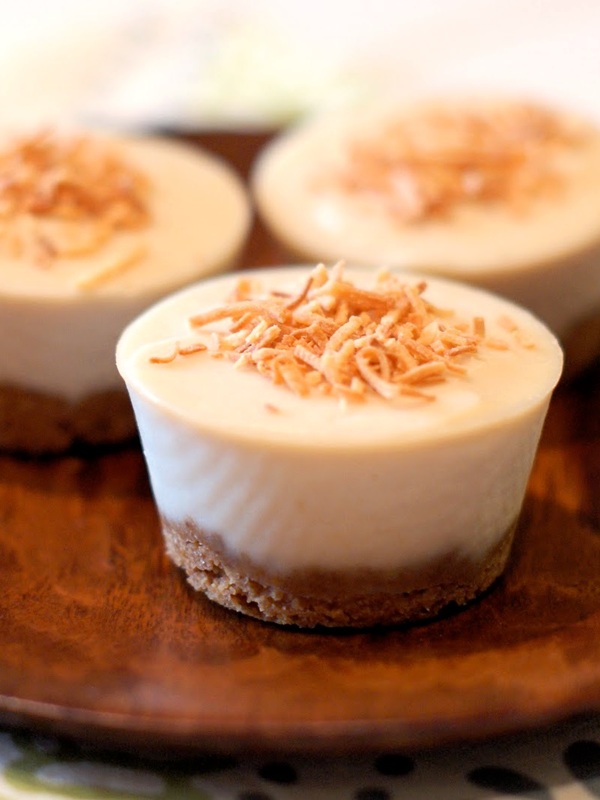 And since she prefers to use coconut milk beverage, these vegan coconut cream pies are also soy-free! 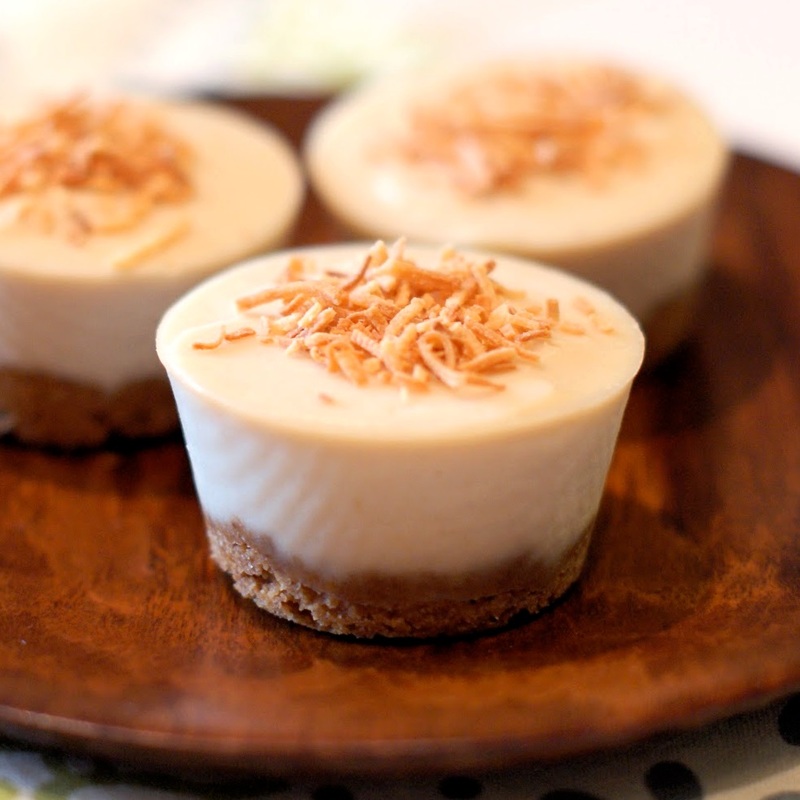 And not to be confused with canned coconut milk, the unsweetened coconut milk beverage used in this recipe for vegan coconut cream pies is relatively low in fat, and comes in a carton (aseptic and shelf-stable quarts or chilled half-gallons in the “dairy” section). Note that Sarah uses certified gluten-free quick oats to keep these vegan coconut cream pies free of any gluten. 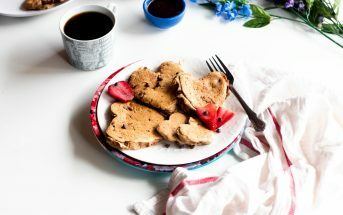 If you can’t find quick oats, rolled oats (certified gluten-free if needed) will work, too, since you will actually be grinding them up for the crust. 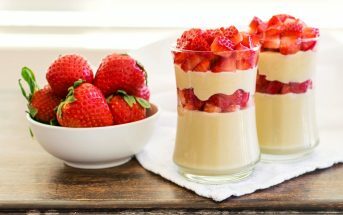 This recipe was created by Sarah Hornacek, and shared with us by So Delicious Dairy Free. You can also visit So Delicious on Facebook (they often have coupon offers!). To make the crusts, place oats and coconut in your food processor or a high-powered blender. Grind for 30 seconds. Add the brown sugar and coconut oil, and blend until well combined. Divide the crust mixture evenly into the wells of a greased mini-muffin pan or mini cheesecake pan (a non-stick silicone mold also works wonderfully, and doesn't need to be greased). Bake the crusts for 10 minutes, or until golden brown. Allow them to cool in the pan while you make the filling. To make the filling, drain the cashews and place them in your food processor or a high-powered blender along with the coconut milk beverage and maple syrup. Blend on high for 1 to 2 minutes, or until creamy. Add the melted coconut oil, ¼ cup shredded coconut, powdered sugar, and vanilla. Continue to blend on high until smooth and creamy. By hand, stir in the remaining 3 tablespoons shredded coconut. Remove the mini pies from pan and store in refrigerator until ready to eat. To serve, top each little pie with toasted shredded coconut, if desired. Is it necessary to make this in mini pies? Would the filling still set okay if it were made in a regular size pie or cheesecake pan? Probably, but I couldn’t say for sure without testing. You can try it! I’m allergic to cashews. Would other nuts work? Cashews are the creamiest, sweetest and most neutral tasting, but other nuts (or even sunflower seeds) will work fine. Take in mind the flavor profile that you would like best. Macadamia nuts are an excellent alternative, but definitely a touch pricey. Ok, thank you! These sound fabulous! Made these for my wife for Valentine’s Day dessert. She loved ’em!